The perfect complement to almost all décor, white is a classic for a reason! Everything and anything goes… whether it’s an all-white interior, monochromatic style, or white with a pop of colour, this versatile and trans-seasonal hue is equally at home during the cooler months as it is through spring and summer. But how do you keep the look cosy and warm during winter? Hint: It’s all about creating depth, warmth and interest with different textures, tones and even pattern. Nothing says clean and fresh like classic white, especially in the bedroom, but don’t let the coolness of white intimidate you as you try to ward off the winter blues. Your prime investment in the bedroom is bed linen, so naturally it pays to choose well. White is the ultimate base colour – not only does it set the tone of the space, but can also be easily transformed into a multitude of different looks. 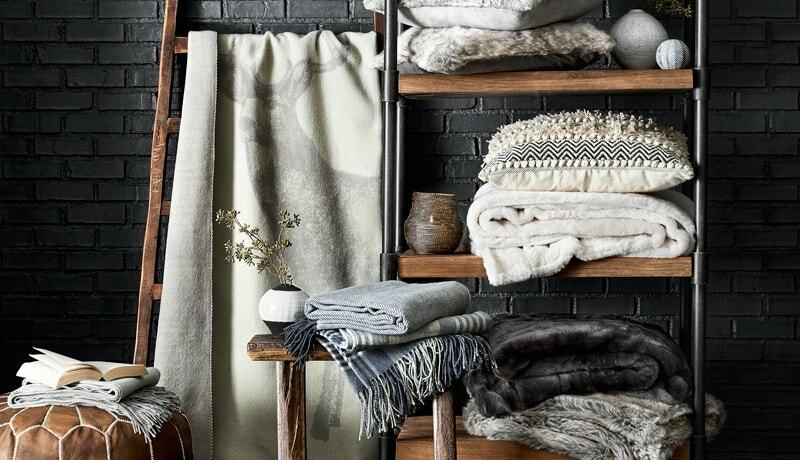 Keep it natural to make the most of use year-round, choosing a good quality cotton or linen. For winter, we especially love textured or quilted cotton for an enhanced feeling of warmth and cosiness. When combined with a white base, the textural finish stops the bedroom from feeling stark or clinical… after all, the bedroom should be a place of comfort and relaxation as you spend the winter months indoors. Try our Syracuse quilt cover or Casper quilt cover as the perfect winter base. Now comes the fun part! Layers! And, the best part about layering is there is no one way to do it - play with different textures, patterns and tones to find a style that feels right for you (and the season). When layering with white in winter, we love adding texture – it gives the room an instant warmth and lived-in feeling. 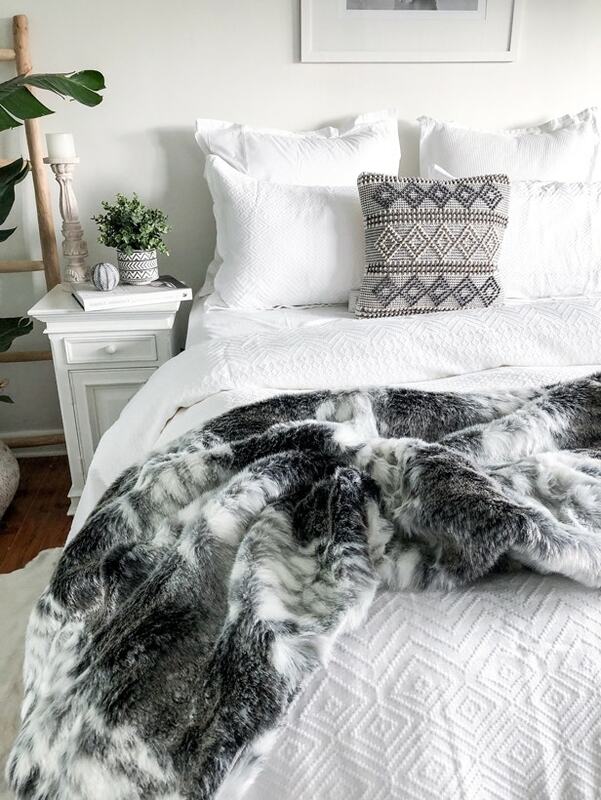 Our Arctic Faux Fur cushions and throws are perfect for winter warmth, contrast beautifully with a white base and add just the right amount of texture. 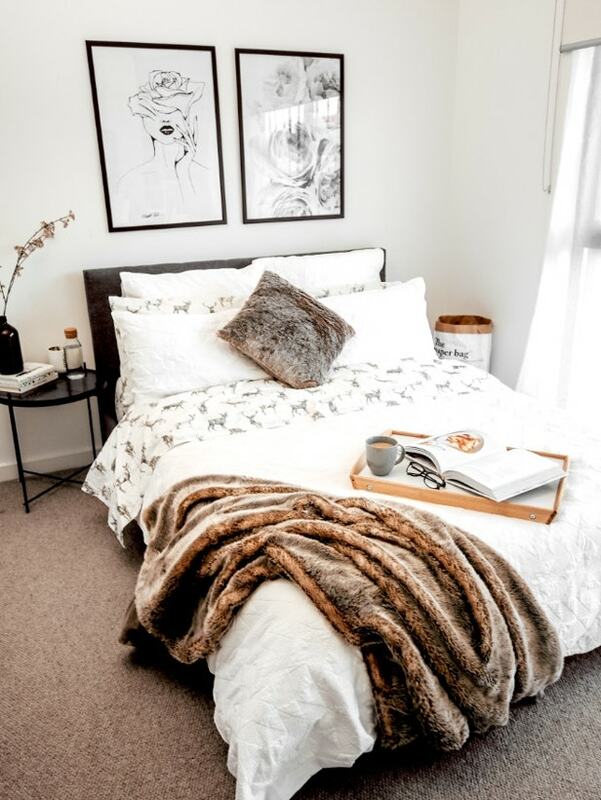 Patterned sheets are our favourite go-to for adding pattern into the mix, creating depth and interest where you need a little something extra. 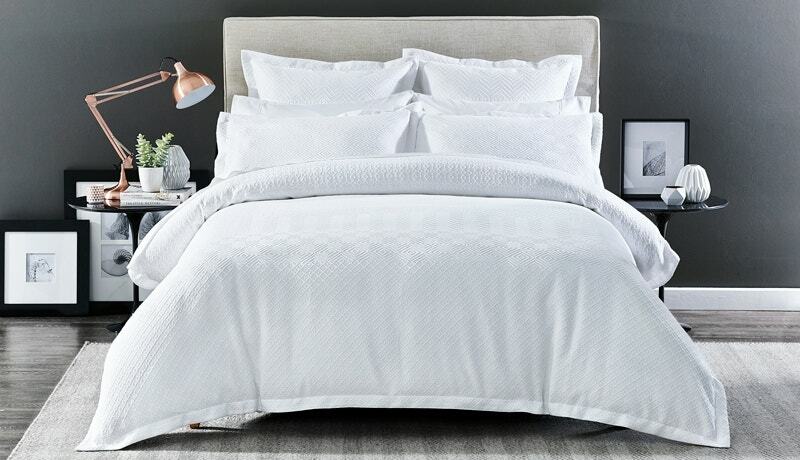 Try our Ottawa sheet set for the perfect winter-white pairing. Prefer to keep it neutral, but not quite white? Consider a neutral base of soft, earthy tones, using accents of white to help maintain a fresh look for the cooler months. 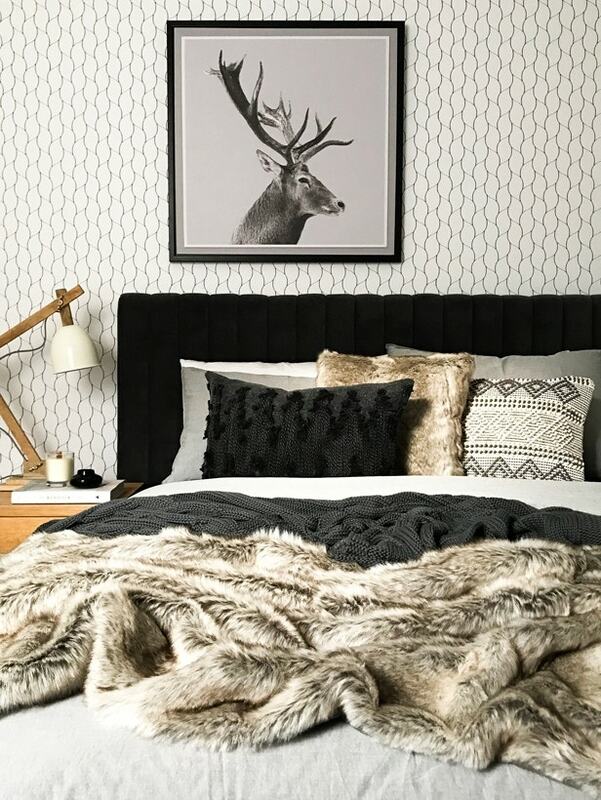 Keep the look cosy and warm the same way you would with white – adding varying tones, textures and patterns through layers of cushions and throws.